Looking for the best auto body repair New Orleans / Belle Chasse has to offer? Look no further. Big Easy Collision is proud to offer full-service auto body repair and car detailing at our state-of-the-art facility in the Belle Chasse/New Orleans area. 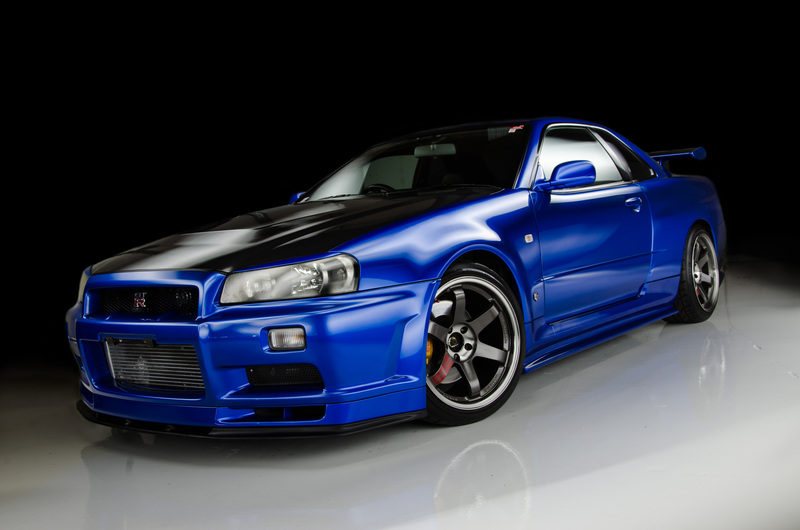 Our shop is fully staffed with highly skilled auto detailing technicians and mechanics. We use top shelf detailing products and provide detailing services guaranteed to fit every need. Our professional services include body repair, vehicle painting, frame/ unibody repair, mechanical repair, detailing and Ceramic Pro. If you are looking for top quality auto body repair New Orleans, than Big Easy Collision is the place for you. Take a look below at our available services and feel free to visit us in Belle Chasse today! At Big Easy Collision, we are passionate about providing you with good service and quality you can trust. In terms of top quality auto body repair New Orleans / Belle Chasse has to offer, look no further. Our technicians are experts at auto body repair, mechanical repair and car detailing and are dedicated to taking care of you and your car. 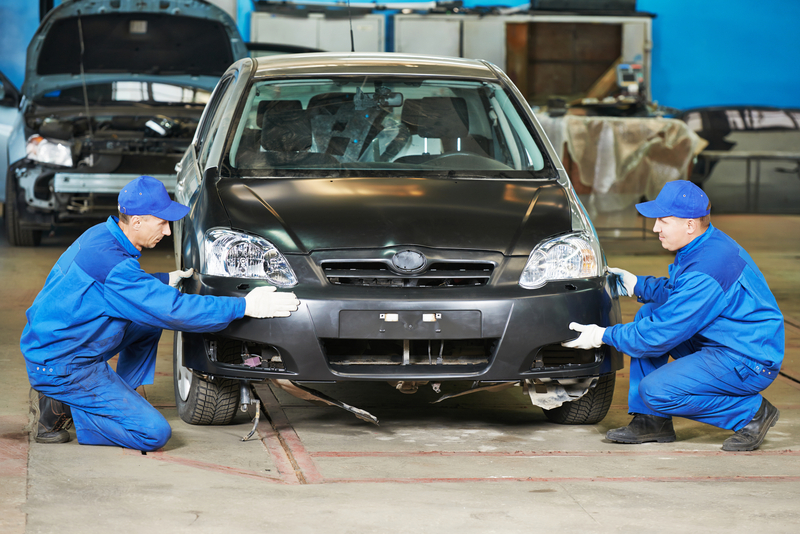 We offer a variety of auto body repair packages and have something for everyone. Whether you’re looking to repair your car after and accident, get your car detailed or need mechanical repairs, we can take care of you at Big Easy Collision. Nothing feels better than driving away with a shiny car that looks as good as it did when you drove off the lot. At Big Easy Collision we want you to feel as good as your car looks when our technicians are done with your car. If you’re looking for the best auto body repair New Orleans / Belle Chasse has to offer, than look no further. Big Easy Collision is your one stop shop for all your automotive needs. Big Easy Collision offers several Ceramic Pro packages with a variety of warranties. Looking for the best auto body repair New Orleans / Belle Chasse has to offer? Big Easy Collision is your trusted auto body repair shop. We offer high quality body repairs utilizing OEM repair procedures to insure that your vehicle is repaired in the safest manner possible. Looking for the best car detailing Belle Chasse has to offer? Why not give our vehicle a little TLC while it is being serviced. From overspray and fallout removal to upholstery extraction we provide it all. Don’t risk damaging your vehicle’s protective clear coat. Let our professional detailers give your vehicle’s finish the expert care it deserves.